Hi. My name is Bob. I own and operate Willow Dell Store it and Lock it mini storage units in Ohio. I've been a 6Storage customer for almost 2 years now, and I've been officially part of their team for over a year-and-a-half. 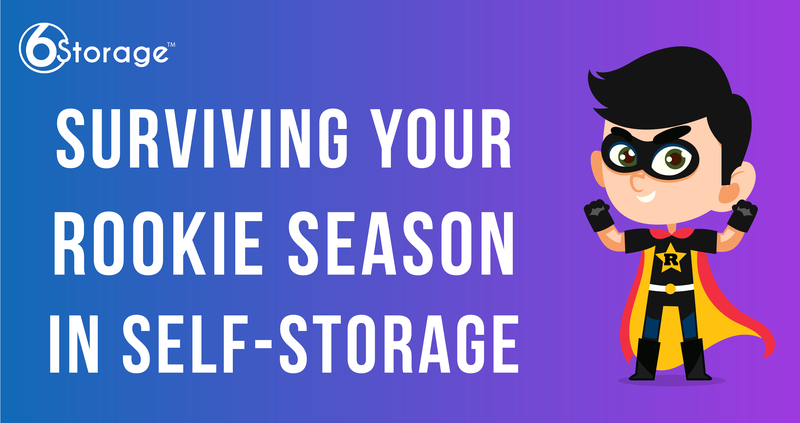 In this article we're going to talk about some rookie challenges getting into the Mini Storage business. I. Before you get into the Mini Storage business you need mini warehouses. Basically you have two options here: buy or build. We highly recommend buying. With a little bit of research and patience you can find and an unfortunate storage unit operator (who is not using the wonderful software available here at 6Storage) who has business ready for sale. And if you get really blessed, you can find one in foreclosure. It is possible to do as well as paying $0.25 on the dollar compared to new building. You will want to pay close attention to your roof on an existing structure. 25-30 years is about the limit on a metal roof system and it may require some time and expense to repair. Another benefit is that you also avoid permits, planning commissions, petulant neighbors, and bothersome bureaucracies . You may require some good old-fashioned elbow grease cleaning the place up, But after that, a little savvy internet marketing, some decent customer service and excellent management software you should be full and profitable in no time. If you choose to build, check with local zoning before you put down money. Local governments can be massively intrusive into your business plans, and they can completely halt project after you've invested tens or hundreds of thousands of dollars. So make sure you get your plans approved and your building permits ahead of time and have your financing and builders lined up so things can move forward as quickly as possible. II. You need to have your business practices thought through thoroughly. It's practically a guarantee that they will change and you will find better ways to do business as you get some experience. 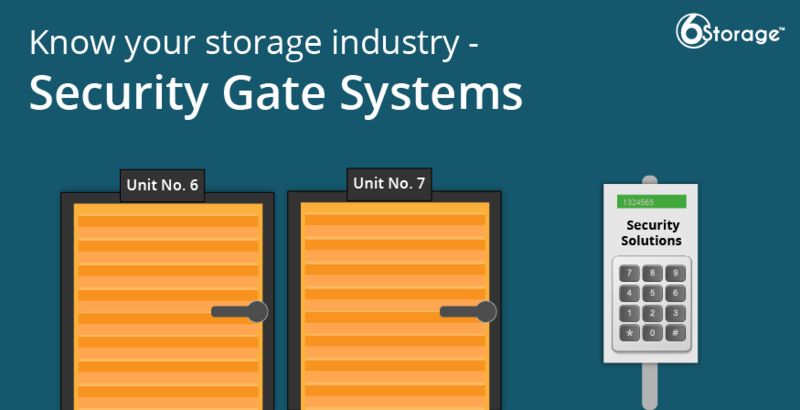 Fortunately, 6Storage focuses on small and medium operators, and as a new operator YOU are our target market! Congratulation, your bumpy road just got smoother. When you come on board as a premium customer for only $29.99 a month you can take advantage of some of our sample documents. You must make sure you have your final documents approved by an attorney in your locality so you can be sure they fit the laws and requirements of your national, federal, state and local governing bodies. Our documents just provide you a good place to start. 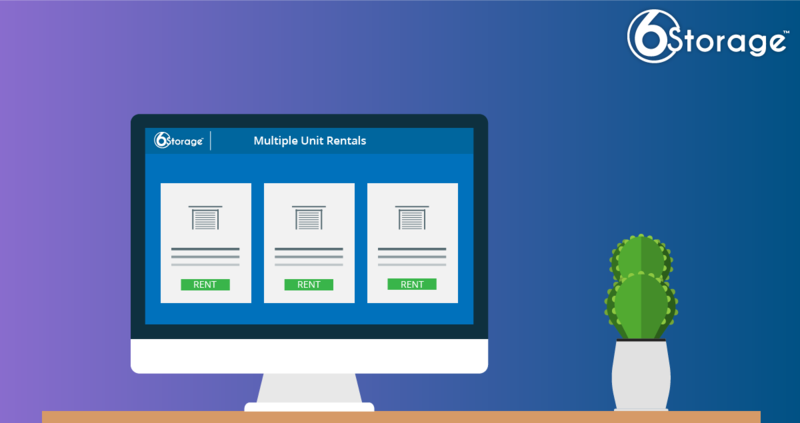 Also, 6Storage software will get you set up processing electronic documents, if they are legal in your area, and online billing and payments. 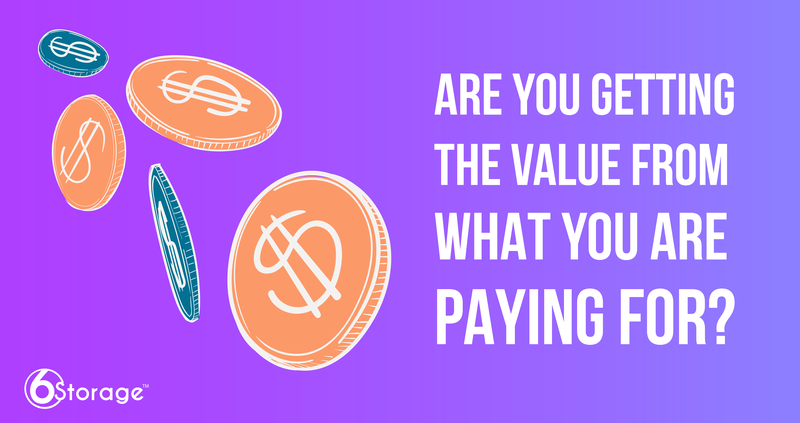 It is entirely likely that your legacy customers, if you choose to buy a facility, will be used to pen and ink documents and paying by check and face-to-face interactions. However, your new customers will, by and large, be grateful or doing business online with electronic documents and paperless billing this will save you a ton of time and energy. But again as the operator of your business you must make sure that all of your documentation is vetted by an attorney familiar what's the legal requirements in your area. III. The sooner you get set up with your management software the easier a job it will be. Converting over after you started a pen and ink notebook to track your business or a stand-alone Excel spreadsheet ends up creating much more work in the end than if you had just started with good solid management software in the beginning.. the 6Storage software will keep records for you permanently, and you can export them in anytime for hard copy backup if you like, but you will find keeping the electronic documents extraordinarily convenient. Now, if you live in the United States you know that you have a business partner in Uncle Sam. And Uncle Sam does not have much of a sense of humor when he wants his share. So, having your electronic billing and documentation makes tax time a whole lot easier to deal with. Additionally, in some states in the US, Self-storage operators have to collect sales tax on mini storage rental units. Normally taxes paid monthly, quarterly, or semi-annually depending on the gross sales expected in the business. 6Storage management software allows you to export and document any time period you like. So you can make sure your taxes stay up-to-date. If you are thinking about getting into the Self Storage business or you have already taken the plunge, please take a look at the 6Storage. For only $29.99 a month, it is an incredible value. You'll have a customer facing website with secure transactions. 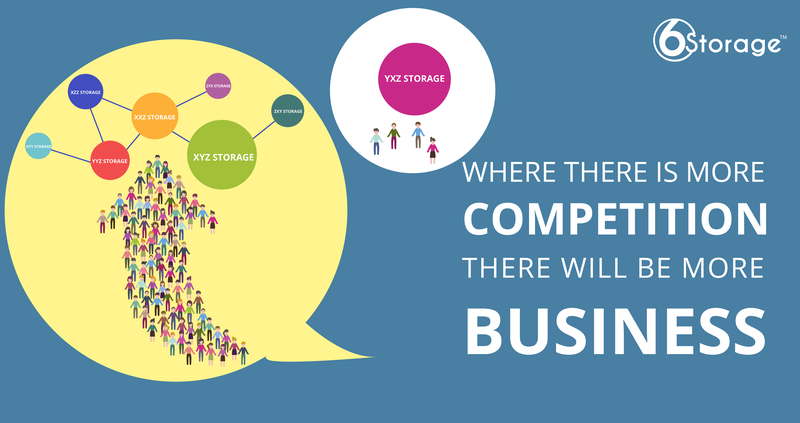 You'll have a management site to help you run your business. You will have access to online training videos. And, most importantly, you will be set up for success! Please check us out at 6Storage.com and sign up for free trial membership. We intend to earn your business everyday. 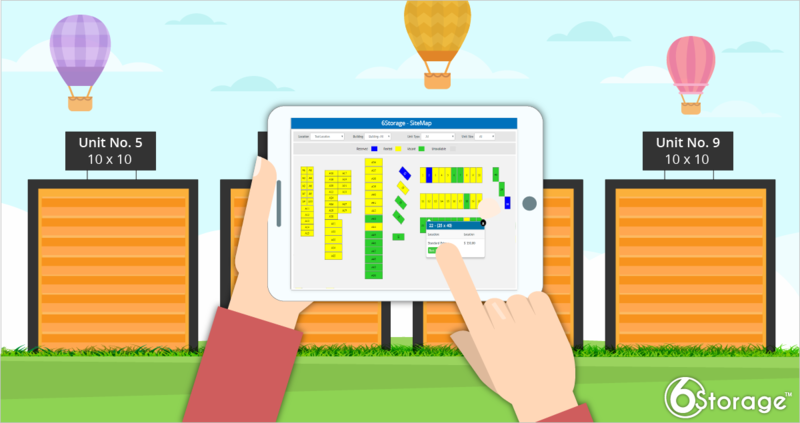 Facility management is just a click away! Self Storage Marketing - What are we selling and how to best sell it. Sitemap – What are they? What do they do? 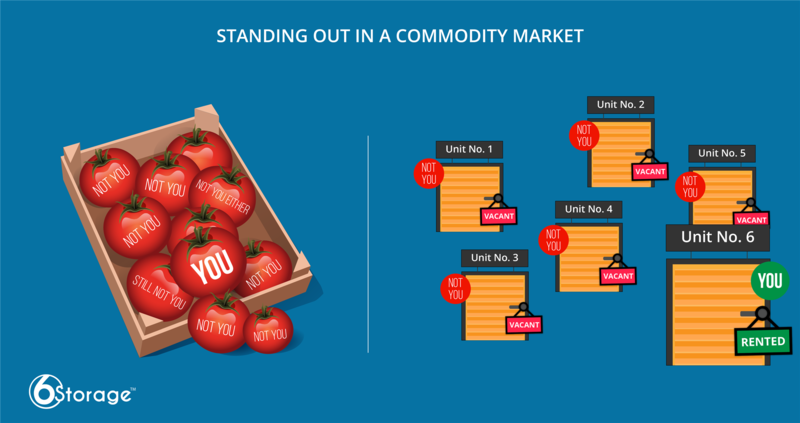 Why do they matter most to Operators & Tenants? 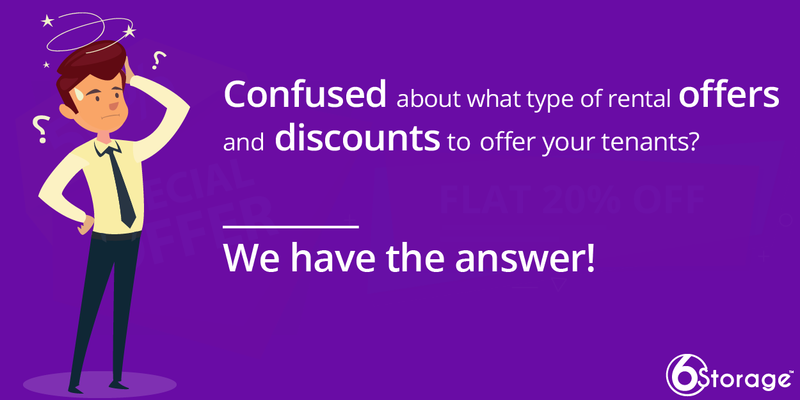 Self-Storage Coupons and Discounts – Make them beneficial for both the Storage Operator and Tenant! 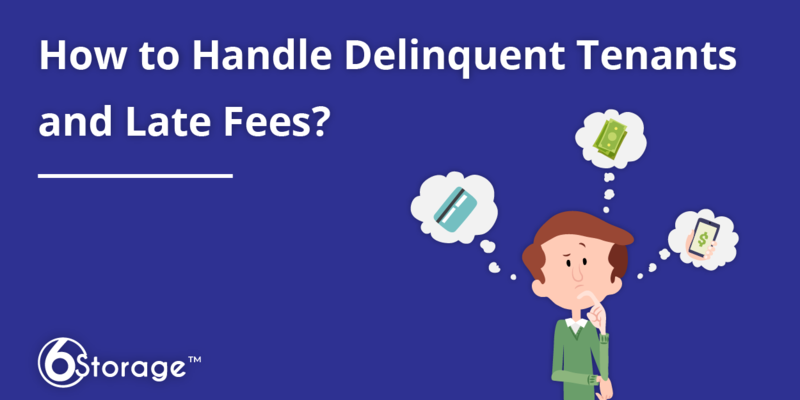 How to handle delinquent tenants and late fees? 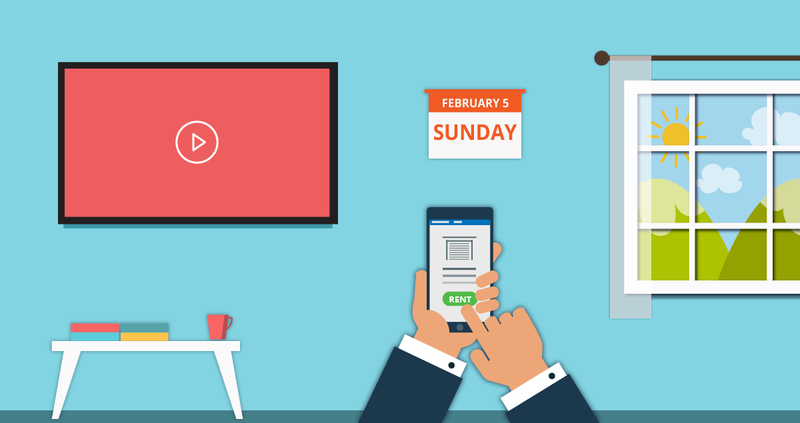 Rent a unit online on Sunday - Amazing, right?